If your child is due for a cleaning, book his or her appointment now and we’ll fit him or her for a mouth guard during the same visit, to help save you valuable time! If your child recently had a cleaning and checkup, call us to schedule a 15-minute mouth guard impression. 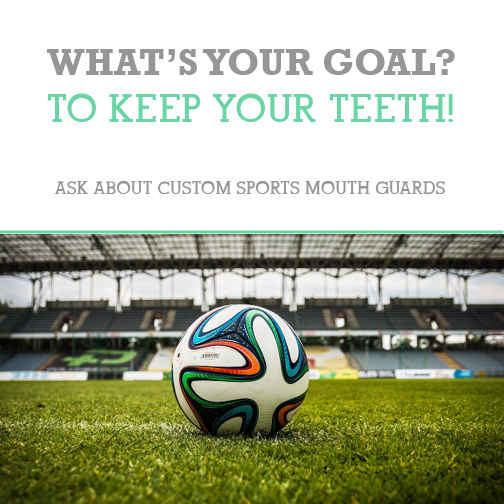 The mouth guard will then be ready for pick-up within a couple of weeks! 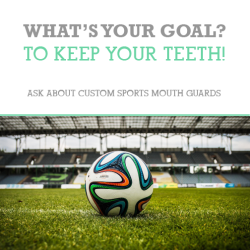 Custom-fit mouth guards from your Lynnwood dental team are the best option to keep your kids safe and protected during school sports! Call us for more information at (425) 774-5596 today!